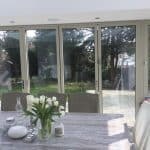 Our client, a homeowner in a South London suburb, had designs drawn up for a contemporary Orangery to be added to the rear of their property. 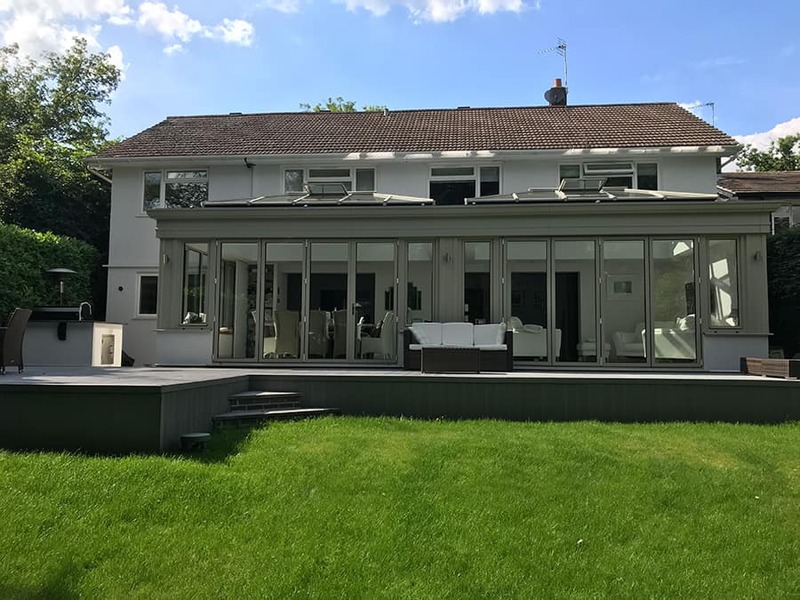 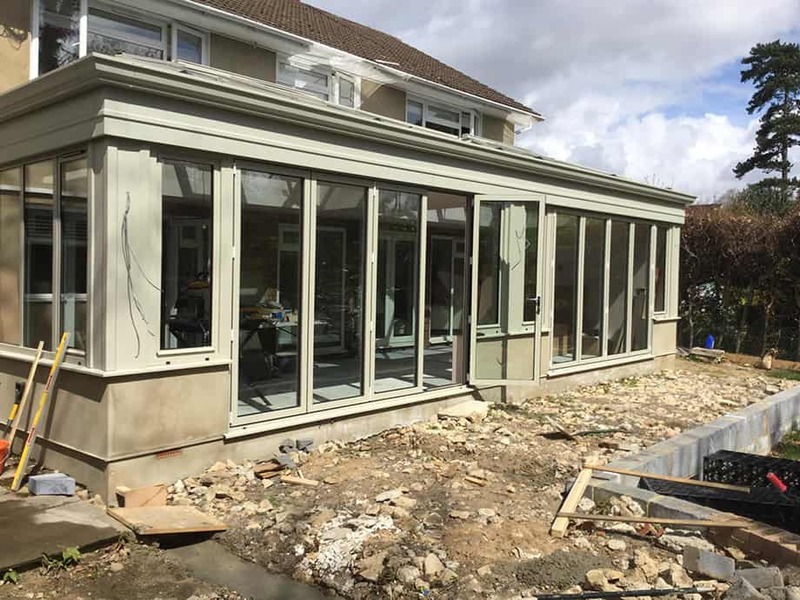 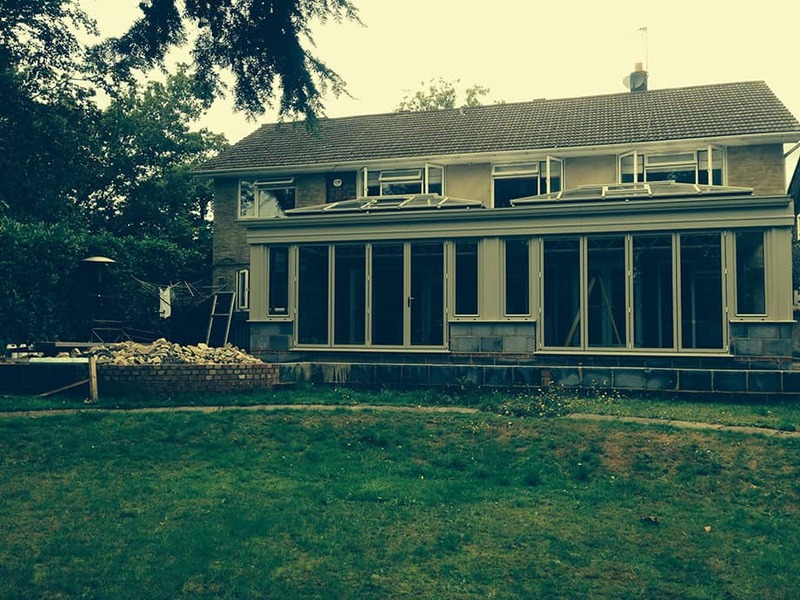 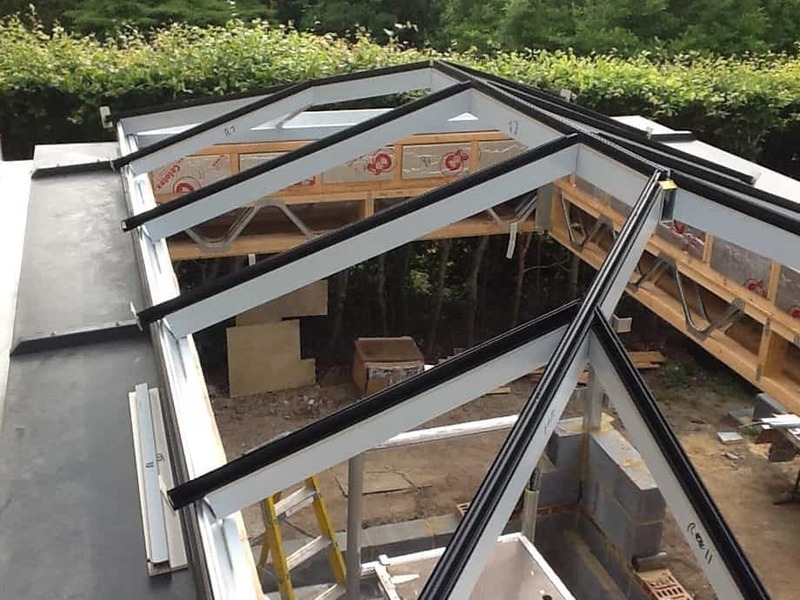 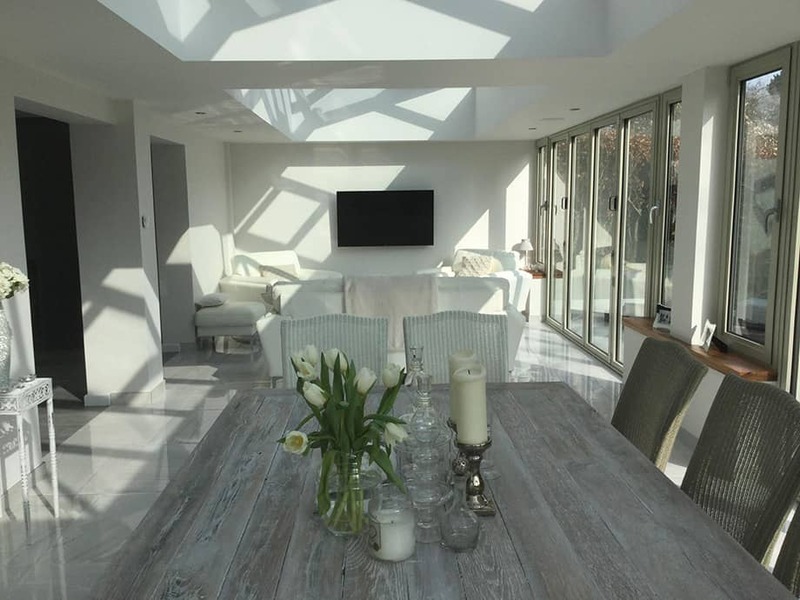 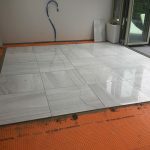 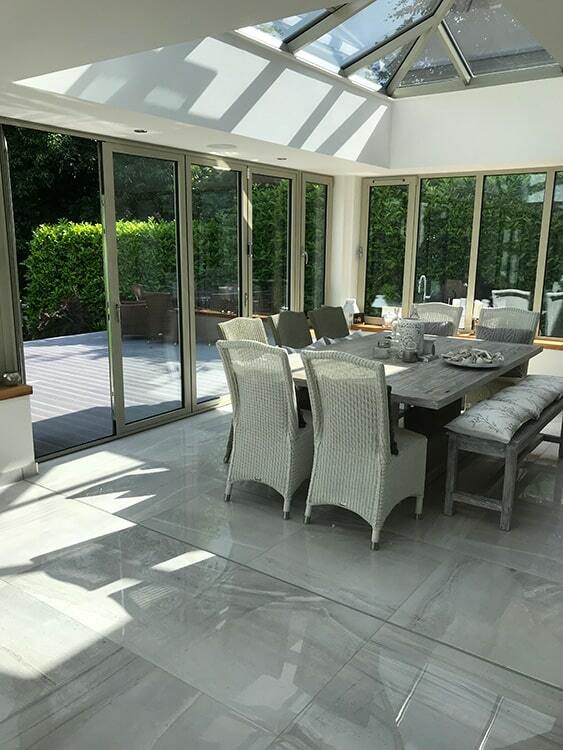 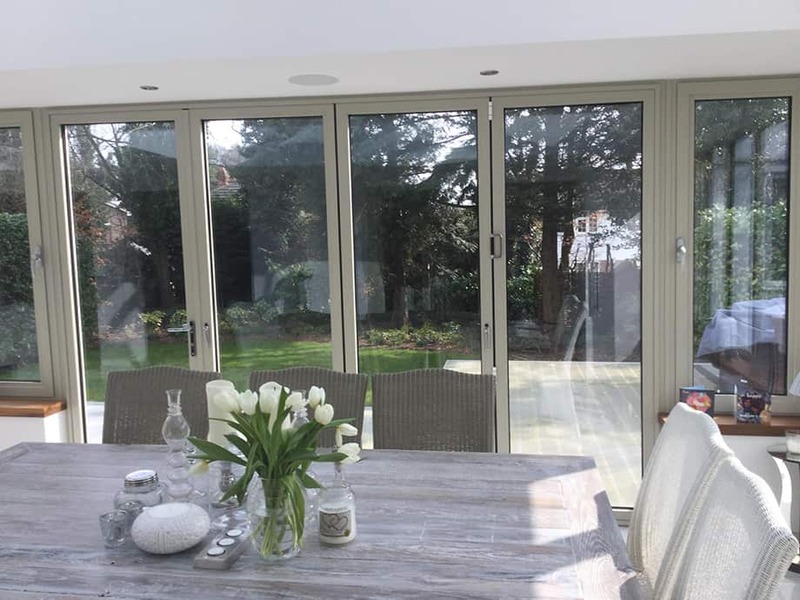 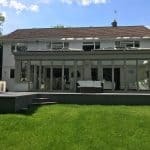 Our objective was to manage delivery of the project from end-to-end, including liaising with structural engineers, the Orangery manufacturer and building control in order to help them realise their vision. 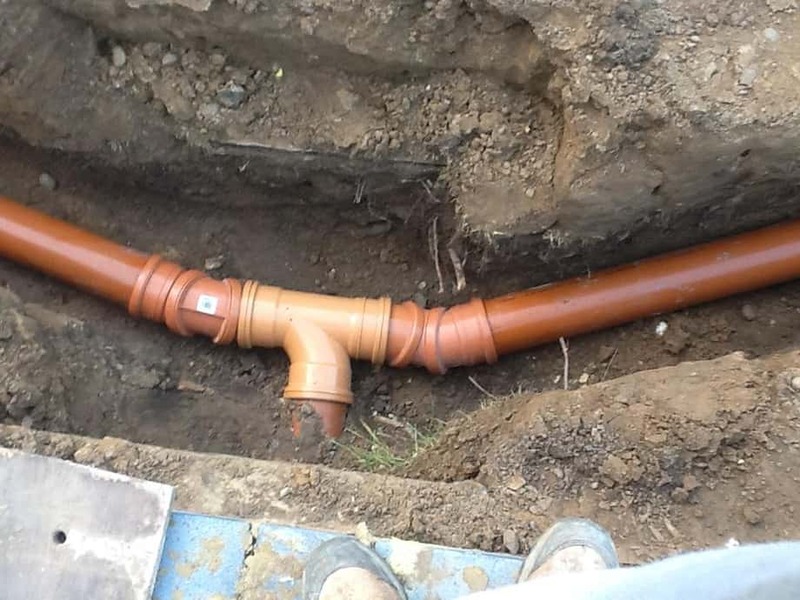 Of course, we were only too happy to help. 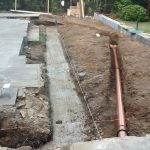 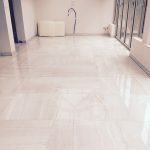 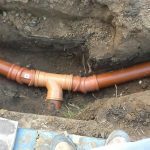 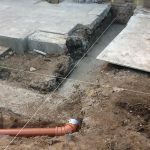 The project entailed a number of phases from breaking ground through to final snagging and each stage was carefully planned and managed by us. 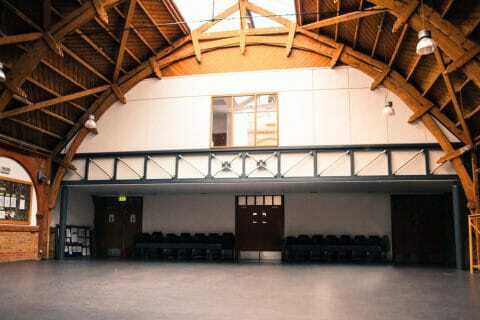 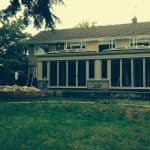 You can see the evolution of the project in the images below. 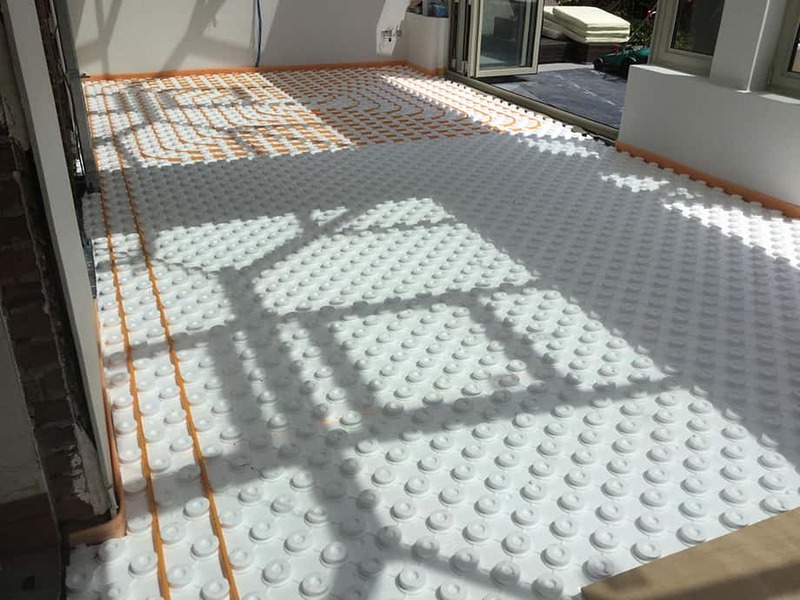 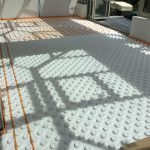 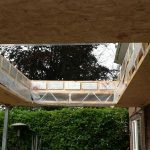 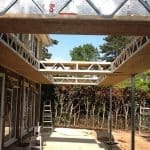 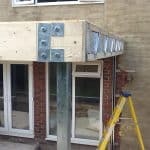 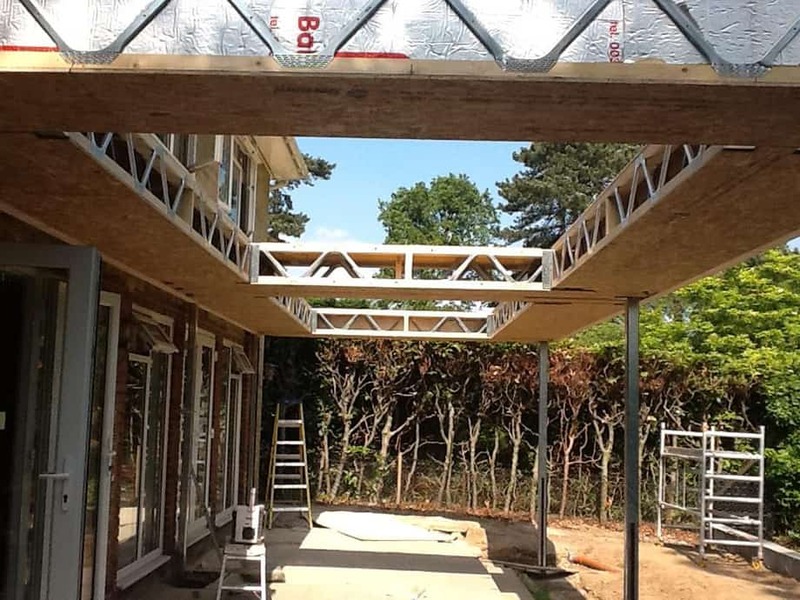 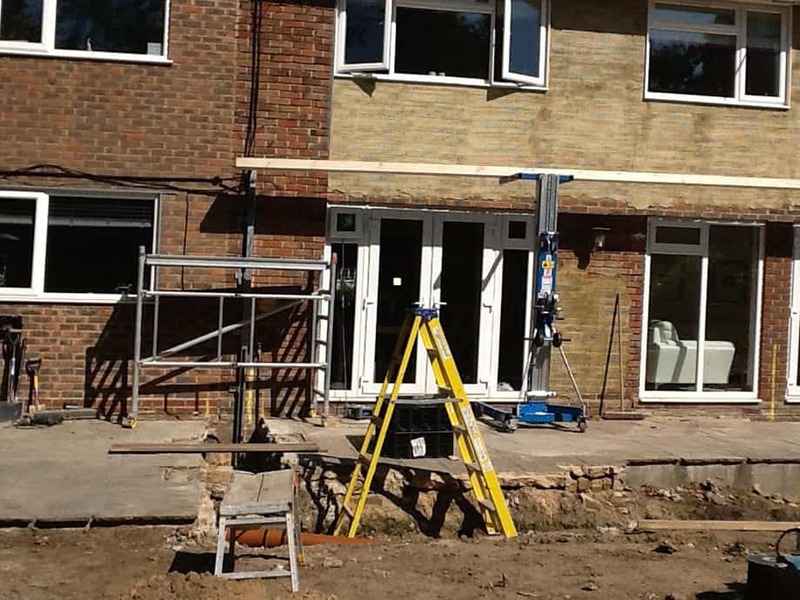 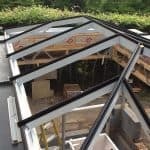 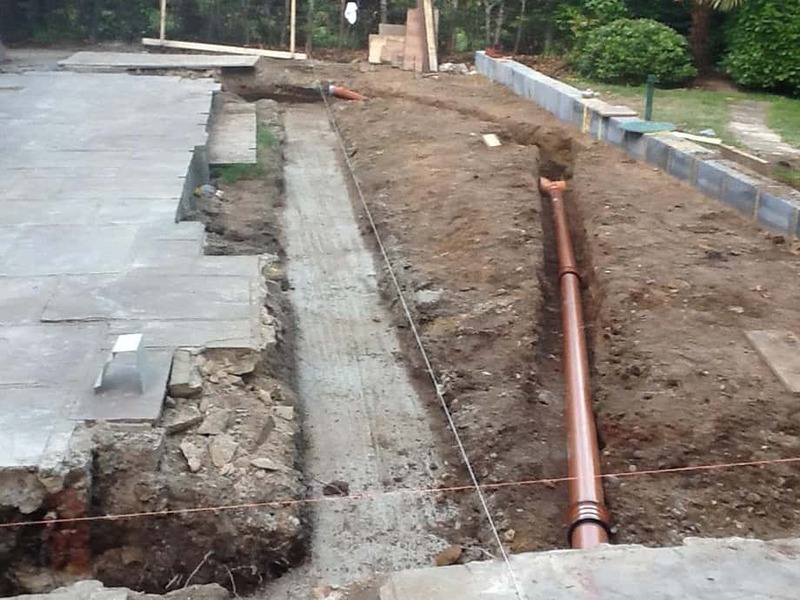 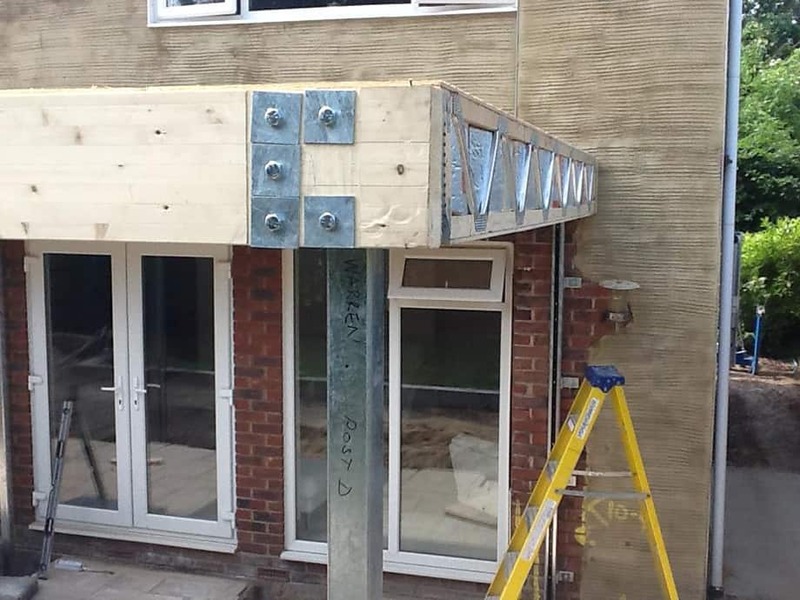 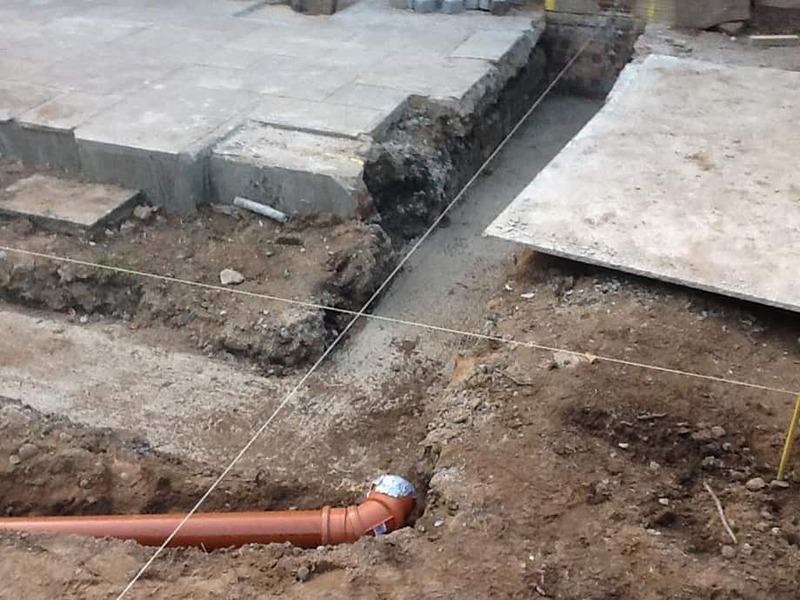 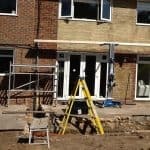 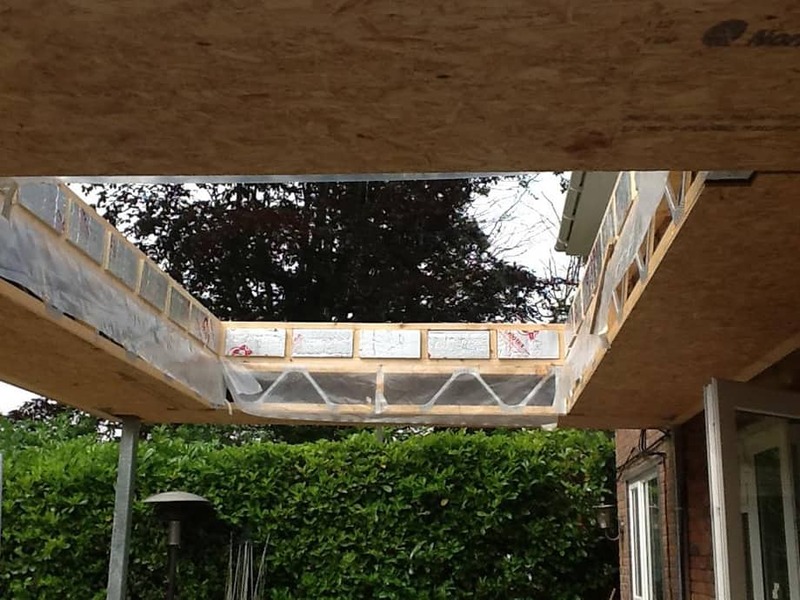 The structural work included preparing the groundwork and foundations, erecting the structure, installing the glazing and ensuring water tightness. 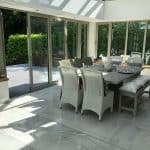 Tackling a top quality interior finish was our next task. 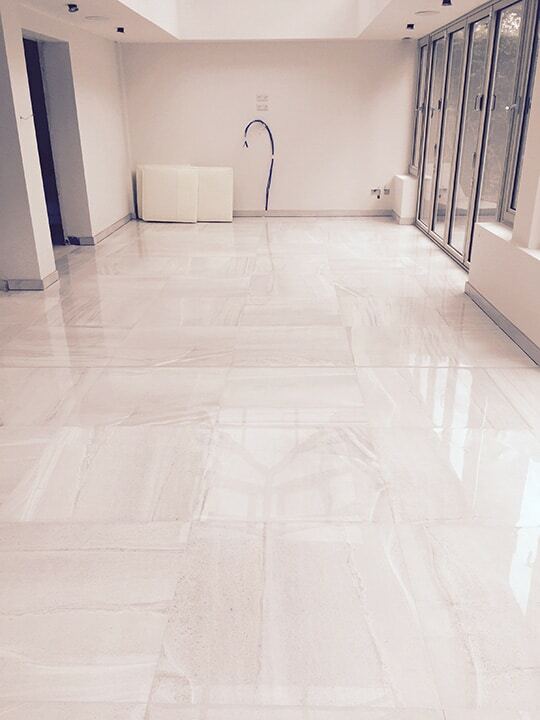 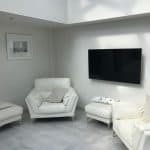 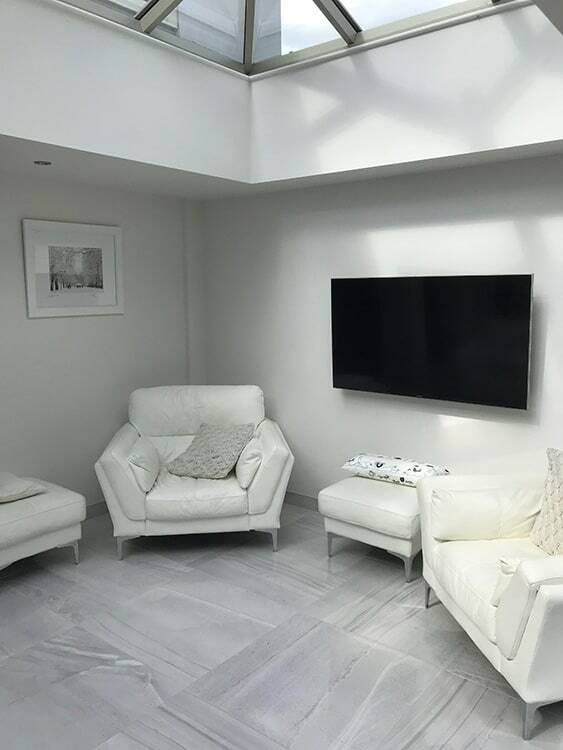 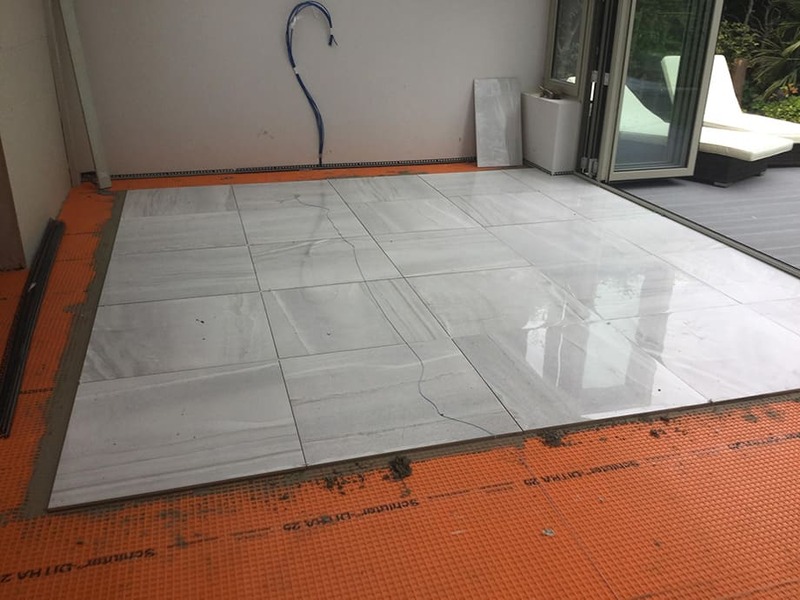 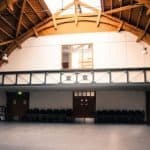 We worked with the client to fit out the space to their specification including tiled flooring, underfloor heating, bespoke hardwood finishes, plastering and decoration, lighting, electrical and audiovisual installations. 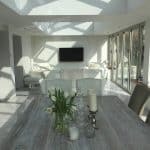 We were thrilled to deliver a result that exceeded our client’s expectations and one that they are able to thoroughly enjoy. 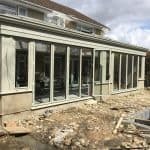 On this occasion, the Orangery manufacturer was so impressed that we were asked to look at helping them with other projects they had planned!